The California Assembly voted 44 to 32, yesterday, August 29, in favor of a bill that would make California the first in the country to give farmworkers overtime pay after working 8 hours per day or 40 hours per week instead of current law that mandates agriculture workers earn overtime after 10 hours per day or 60 hours per week. Because farmworkers are unable to work some days due to weather or harvest schedules, they have historically preferred to work as many hours as possible on any given day. Now farmers may be forced to restrict employees from working more than 8 hours per day to avoid the costly overtime payroll, which would severely hurt their financial bottom line. The bill, which has already cleared the State Senate, now moves on to Governor Jerry Brown, who has until September 31st to sign or veto the bill. 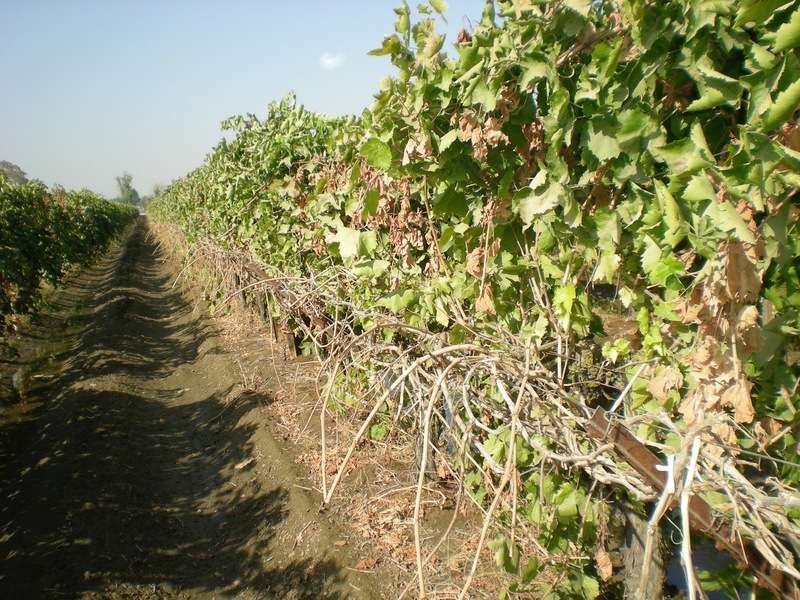 George Radanovich, president of the Fresno-based California Fresh Fruit Association (CFFA) that represents many farmers who rely on hand labor, stated, “It’s a clear example of people who live on black top and cement and who never talk to people in the vineyards or in the fields. They think they are helping the farmworker, and they are not. They’re making it harder for the farmworker and for the farmer,” said Radanovich. Isom noted that supporters of AB 1066 are very shortsighted. He predicts the law will only reduce the number of available working hours available for farm employees and thus decrease their earnings. Isom hopes Governor Brown will see this bill as an added negative impact tied to the recently passed increases to California’s minimum wage. Agriculture leaders are calling for all concerned to put pressure on Governor Brown to veto AB 1066 by Emailing or phoning constantly. EDITOR’S NOTE: SEE TEDX TALK VIDEO BELOW OF WILL SCOTT, JR., PRESIDENT OF AFRICAN AMERICAN FARMERS OF CALIFORNIA. 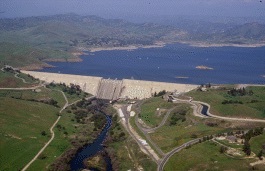 TODAY, Manuel Cunha Jr., president of the Nisei Farmers League and Will Scott, Jr., president of the African American Farmers of California are meeting in Sacramento with members of the California Assembly to explain the disastrous consequences of AB 1066, referred to as Agricultural workers: wages, hours, and working conditions, on small and minority farmers. The effects of this legislation, particularly the Phase-In Overtime for Agricultural Workers Act of 2016, will be detrimental not only to the farmworker who counts on the extra hours, but to the farmer who, with the increasing costs of regulations and the lack of water, will be forced to cut back on crops and their workforce, according to their joint press release. The League continues to inform grower members about ever changing regulations and policies providing legal assistance for labor and workplace related issues. Our leadership and staff maintains a close working relationship with local, state and federal agencies and legislators to assure grower interests are adequately understood and defended. The NFL also collaborates with other grower and agricultural organizations in both California and other states to help provide a powerful, unified voice for the agricultural comm unity. Grower members are kept informed through meetings, seminars, newsletters and special bulletins. Strength, clear focus and growers looking out for growers and farm workers… that is what the Nisei Farmers League is all about. The Fresno-based African American Farmers of California organization has doubled its membership since it opened a 16-acre demonstration farm in Fresno County, which serves as a testing area where new farmers can get hands-on experience growing a variety of produce. View Will Scott, Jr. present a TEDx Fruitvale Talk (Uploaded on Oct 20, 2011) Here. One of Scott Family Farms primary goals is to reintroduce Southern specialty crops, part of the traditional African American diet, into black communities, to help stop the obesity and diabetes epidemics. Crops include: black-eyed peas, crowder peas, purple hull peas, field peas, collard greens, turnip greens, mustard, corn, tomatoes, okra and sweet potatoes. 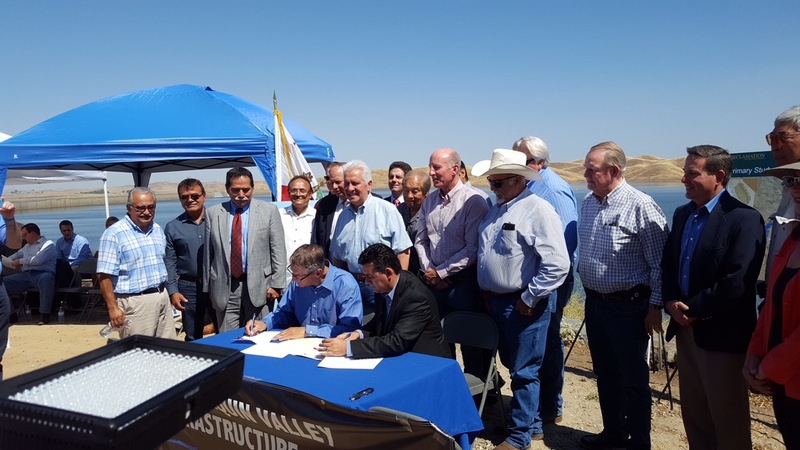 For many small San Joaquin Valley cities that have relied on agriculture to support their local economies, the four-year drought in California has dramatically increased unemployment and decreased business revenue. Mendota, a city west of Fresno, hit hard with a 45% unemployment rate, has constructively made calculated adjustments by residents and farmers to recover to its pre-drought economic level, according to Robert Silva, mayor of this resilient city. Laub is the daughter of the late Don Laub, a well-known and respected leader in agriculture and in the Easton community where he farmed. For 50 years, Don Laub was active with the Fresno County Farm Bureau and served as president from 1986-1988. In 1996, he received the Distinguished Service Award from the Sacramento-based California Farm Bureau Federation. 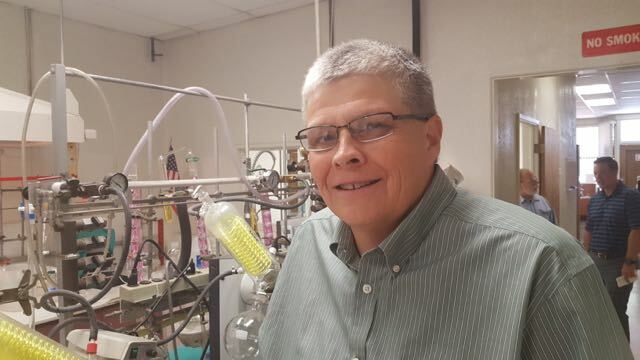 He also served on boards of many other agriculture organizations, including Ag One Foundation at Fresno State and California Association of Winegrape Growers. Following in her father’s footsteps, Diane Laub explained her passion for the business, “It’s just something that I love to do. I don’t know what I’d do without it. You know, it’s my job; it’s my life,” she said. “The Research Center is a completely privately-funded building,” said Castro. Fresno State reported the $29.4 million project was funded by the Jordan family, who will be in attendance at the building’s opening, among many other friends of Fresno State who helped to get the building off the ground. Construction on the new building broke ground on Friday, June 13, 2014, and will open for student use in just under two years. The Jordan Agricultural Research Center came about as part of the 2014 recommendations from the Fresno State President’s Commission on the Future of Agriculture, whose members were appointed by Castro on his one-hundredth day in office back in 2013. Castro summed up the Commission’s recommendations as “right,” and they are being implemented. “We really have a roadmap now to be a much more visible, stronger, more vibrant college of agriculture,” Castro said. 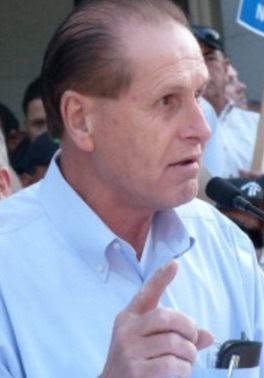 Barry Bedwell, president of the Fresno-based California Fresh Fruit Association, discussed the implications of a unanimous decision on May 9, 2016, the California Fifth District Court of Appeal struck down as unconstitutional a 2002 law that stripped workers of their constitutional right to seek invalidation of unlawful Agricultural Labor Relations Board (ALRB) decisions in Superior Court. This case arose after a Gerawan farmworker Lupe Garcia filed a lawsuit in Fresno Superior Court in which he claimed that the First Amendment was violated when the ALRB refused to permit him to silently observe the ALRB’s “on the record” proceedings concerning the terms of a contract to be imposed on him and all other Gerawan farm employees. Gerawan Farming supported Mr. Garcia in the Court of Appeal and in the Superior Court, and filed its own action seeking the same relief. The 39-page decision in Garcia and Gerawan Farming, Inc. v. ALRB, Case No. F069896, held that the California Constitution barred the California Legislature from stripping workers of the right to bring claims in Superior Court. In reversing the dismissal of Mr. Garcia’s lawsuit, the Court of Appeal directed the Superior Court to hear the employee’s case. In terms of next steps, Bedwell thinks the ALRB may decide—as a policy—they won’t deny access. He commented, “It essentially may have accomplished what the farmworkers wanted in the whole question—of just being able to observe the mandatory mediation process. These were people who were going to be subject to the [union contract] terms, but the ALRB said, ‘Oh no, we don’t want you in. We only want the union representatives in.’ That’s pretty poor,” stated Bedwell.